Andrew Garfield, Michael Shannon, Laura Dern et al. Together with the brilliant "Margin Call", this movie is the best made about the 2008 financial crash and the sub-prime crisis that started in the USA (we'd call it 'repossession' in the UK). This film shows utterly believable characters - both the heartless scavengers feasting on the defaulters' misery, and the home-owners turfed out of their homes for defaulting by legal order - in a way that is both effective and believable. It must be a truly horrific thing to lose one's home like this, and some of the victims of the housing crisis are al too believable as they end up in single rooms in downbeat motels surrounded by crime, Hispanics, loud music and very angry people who have been evicted. But what truly lifts this film is the moral debate - what is wrong and right soon gets very blurred indeed for both us and the characters. Sure, owning a home is important - but is it worth more than your family? A true moral quandary here. If I had one criticism it would be that the misfortune affecting the main character (who looks too much like Andy Murray for comfort really!) is spread on with a trowel like very think mortar at first. 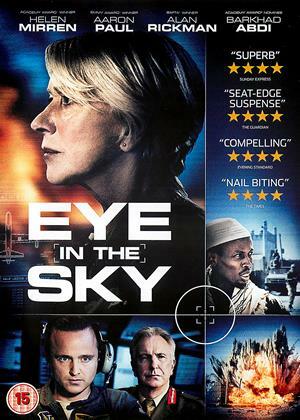 However, this does not detract from the excellence of this movie which is perfectly structured and exciting to watch in a way a typical British film or TV drama would not be. Oddly, this film is produced from Abu Dhabi - not sure why (maybe the producers' families lost loads in the crash and wanted revenge?). Whatever - this is a great movie and way better than most Hollywood fare. 5 out of 5. I could watch it again now, and then watch "Margin Call" - to prepare myself for the massive financial and housing crisis that is surely coming sooner than we think (in 20016 or 2017 I am sure). Documentary type re-enactment of US getting confused about mortgages and banks and ripping off. Sadly pretty accurate, and found its way over the Atlantic to UK. 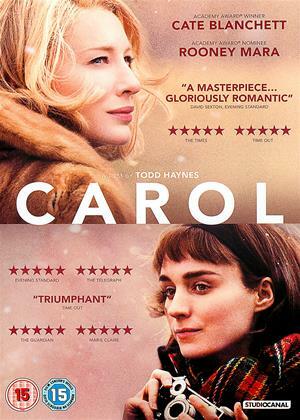 This will not be everyone´s cup of tea given the arcane subject matter and the rather bleak tone and message of the film, but it belongs to that line of films made on a low budget outside the Hollywood machine that pleasantly surprise you. The last 20 minutes or so seemed a bit contrived, but otherwise it was really well made, with strong performances and a story that held your attention even as it tried to make some very cutting points about America and it´s so-called Dream. One scene about half way through in which the main character gives a speech about what America really stands for was priceless. 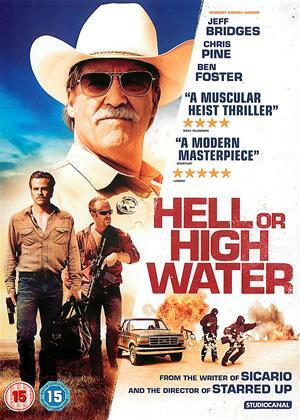 If you like movies and are not afraid to be challenged by tough subject matter, this is worth 2 hours of your time. Yes, this is a worthy subject: folks being evicted from their homes under the duress of a crooked realtor. But no, it is not a thriller, more like a scrambed mockumentary. The narrative is extremely repetitive, full of holes, and relies heavily on unlikely coincidences. Shannon maintains a hard-edged persona to the point of being scary, but Garfield's characterisation is all over the place. Laura Dern's talent is utterly wasted. The end is a fizzle out. After being evicted from his home, Andrew Garfield joins forces with cynical realtor Michael Shannon to earn money by evicting others. 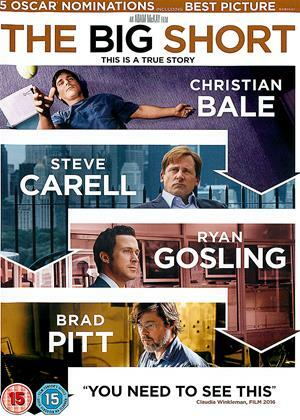 Yep, it’s a film about the sub-prime mortgage financial crisis but, guess what, it’s riveting. Unlike other failed attempts at the same subject, such as The Big Short, this really hits the mark. Garfield takes a step up in class from his Spiderman persona as the conflicted hero. We follow his progress and his moral dilemmas, half-hoping, half-fearing for him. There’s a deal going down for 100 homes. 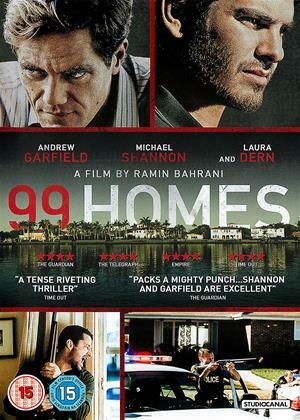 So why is the film called 99 Homes? Director Ramin Bahrani keeps a tight grip of the action and moves it along at a brisk pace, aided by an insistent rhythmic score. It plays like a thriller with heart and builds dynamically to a tense climax. Well worth catching. Another american film where the actors slur and mumbles their lines. I struggled to understand what they were saying for the first 20 minutes, and by the time I'd turned up the volume sufficiently and acclimatised my ears to the poor diction I think I'd missed some key elements of the plot. Possibly a good film if you can understand what they're saying but I couldn't be bothered with it after 40 minutes and gave up. Sadly, I could not get the subtitle facility to work. I got the gist of it but American slurred diction being what it is, missed half of the dialogue. As usual, the bad language came thru loud and clear. I quite enjoyed the movie but yes, one of the main leads looking like Andy Murray, was disconcerting! No more visceral than your typical economic collapse documentary, yet engaging and real-looking enough to make everyone watching root and/or hate the presented characters – 99 Homes is the perfect take on how the mortgage crisis looked and felt like from the other side (that is - the realtors one). 99 Homes starts strong, putting the audience close to the main protagonist Dennis Nash’s life (Andrew Garfield), his dreams, hopes, desires. Moreover, the audience is expected to root for him, since he’s an archetype of your typical American worker who struggles to meet ends in life on a daily basis. What’s devastating however is that in the sole beginning, Dennis loses his house due to a loan he cannot repay in time, forcing him, his mother and his son to pack their belongings and go and live in a motel not far away from his previous home. And then there’s Rick Carver (Michael Shannon), whose presence seems to only add insult to injury, but his ruthless persona and cold-hearted demeanor as an eviction agent leaves us wanting more from his character than initially what meets the eye. What follows are common, yet captivating twists and turns that elevate the experience to a whole new height of real cinema that’s neither documentary, nor mockumentary, but an in-between paradigm of the modern capitalist system with all its flaws and unregulated policies. This doesn’t last long however, and quickly the movie loses pace somewhere after its 1-st third. Michael Shannon outshines everyone all throughout - as if that hasn’t been the case in other roles he starred in. Andrew Garfield gives an overall good performance, with ups and downs that sometime elicit melodrama in places we don’t want’ to actually see. The supporting cast is there to support and nothing more. Put aside acting, and we stumble upon the portrayal of several archetypes of characters, but not in the sense of anything negative or the like. See, the formula is all there: a good guy who loses everything and reaches for desperate measures, the authoritative cynic who rejects the morals of society and makes his own agenda instead, the naïve types of people who made the wrong deal and now have to pay for it; in all honesty, director Ramin Bahrani explicitly and unapologetically uses said character models in the bigger picture. 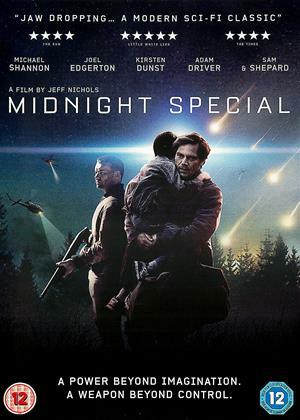 The two leads (Shannon and Garfield) are acting in accordance with their morals all throughout, while others not so much – which is probably more a testimony to where the writing budget of the movie went, than anything. To conclude, 99 Homes’ story is somewhat diluted and its coherence inconsistent – it’s almost like watching two movies amalgamated into one. The visuals are mediocre at best, the music and sounds exist only to accompany the above. Where 99 Homes really shines is the morality of our two mains – the lack thereof and the will to survive and become the system instead of beating it. For this fact only - 99 Homes deserves your unprecedented attention once.